This is to identify the type of carpet/fabric to be cleaned. 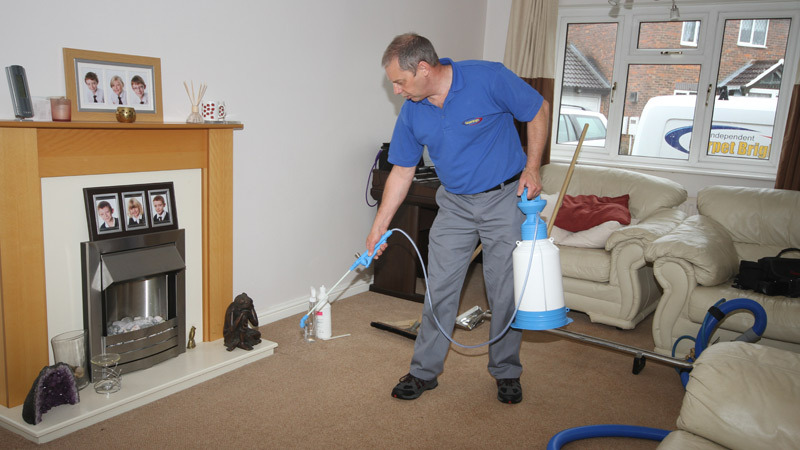 It also allows us to identify any previous stains/marks, worn or damaged areas, fading and potential problems that may arise during the cleaning process. The carpet/item to be cleaned will then be vacuum cleaned. 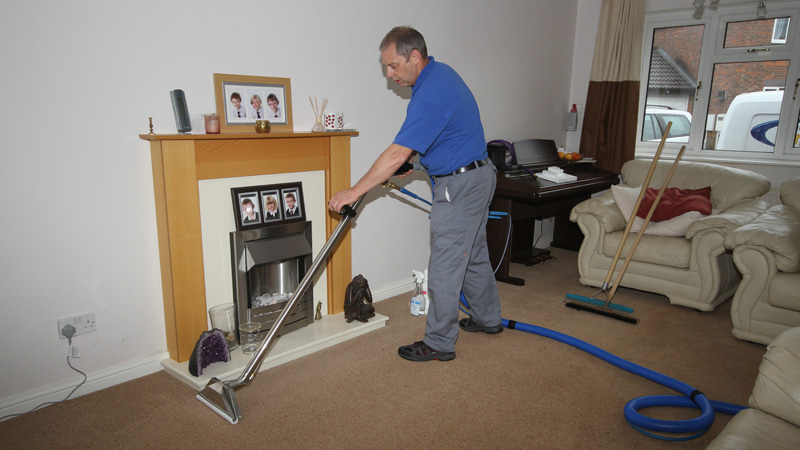 Around 80% of dry soiling in carpets is made up of dust and grit, and so removing this first will reduce the overall cleaning time, use less water, and improve drying time. 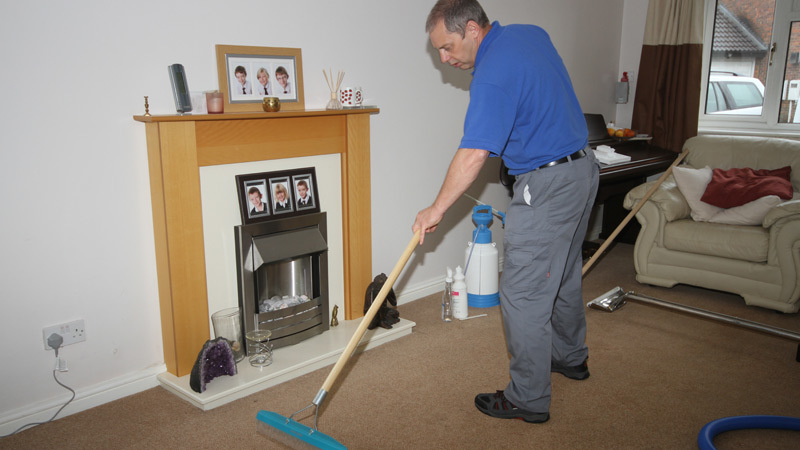 It is recommended by carpet manufacturers that carpets/upholstery are professionally cleaned on a regular basis, to keep them looking good, and could prolong the life of your furnishings. 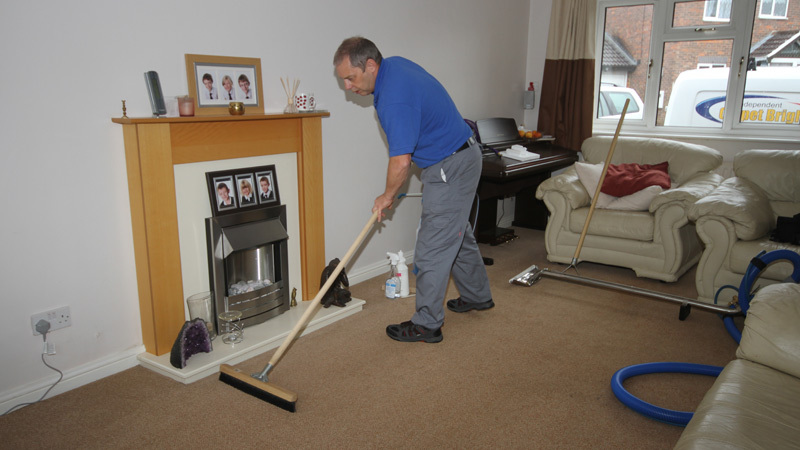 Regular cleaning of carpets could improve the health of you and your family, and could save you significant replacement costs!